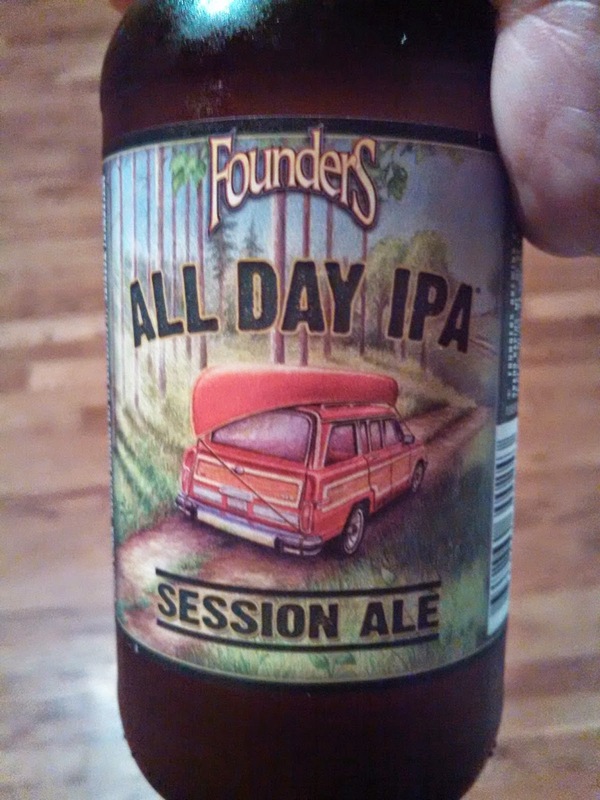 All Day IPA is one of these new "session IPAs" that seem to be becoming more and more popular. To be honest, I'm not sure I completely understand the trend. To me, we already had a style of beer that most of these fit into .... Category 10A American Pale Ale (APA). This beer is 4.7 abv, which is in the APA range. It has 42 IBU, which is in an APA range. You might say it has a little more hop character than some APA's, but I don't think enough to bring it out of style. I have certainly had beers named APA that has more hop character. It might be a bit dry in the finish, with perhaps less malt character than you would associate with an APA, but again, not really out of the range of other APA's I've had. To me, this beer is an APA. I refuse to think of it as a "Session IPA". But then, I don't really care what you call it; the beer is delicious. 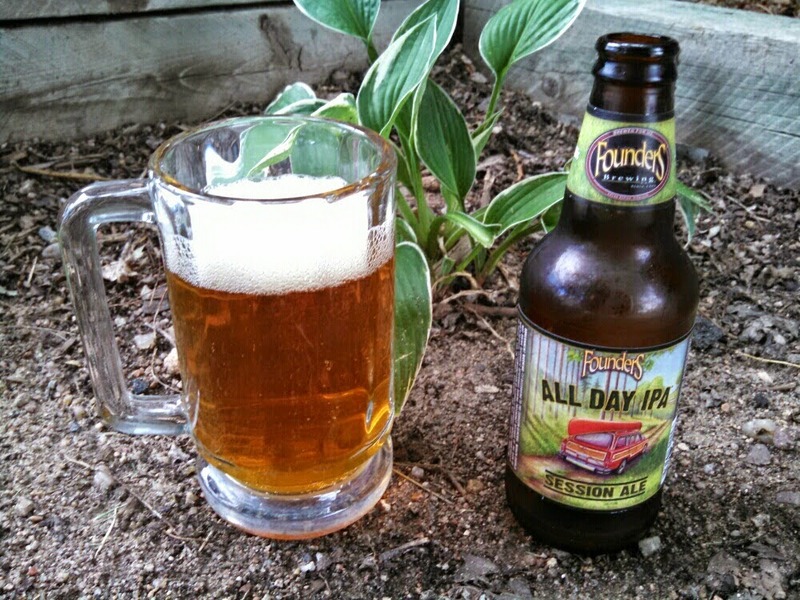 It is hoppy to be sure and refreshing and you can drink more than one on a hot summer day without getting to loopy. It is really good. I am fine with this beer being on this list. Now that I can mark this beer of my list, I have 7 more beers to try on the 2014 Zymurgy List. If you follow me on Twitter or SheppyBrew Brewery on Facebook, you may already know what the next beer I'll drink on this list. If you don't, what are you waiting for. Go follow and like me..... Please.